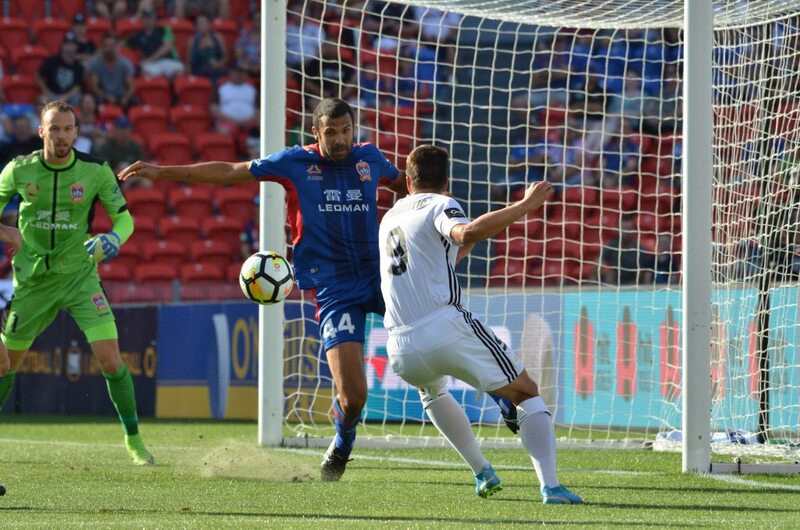 It was the visitors that opened the scoring in the 28th minute through Matija Ljujic with a sublime finish from outside the box. 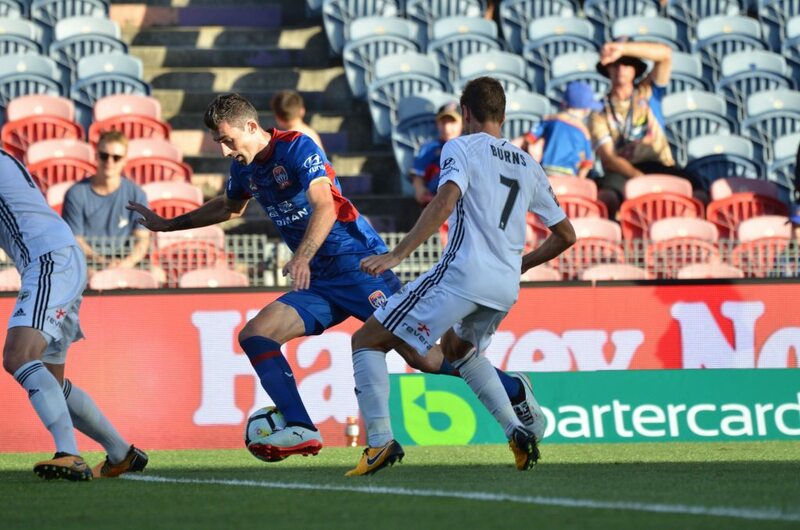 Former Jet Daniel Mullen ensured the Phoenix doubled the advantage going into the break, rising unmarked at the front post to head the ball home. 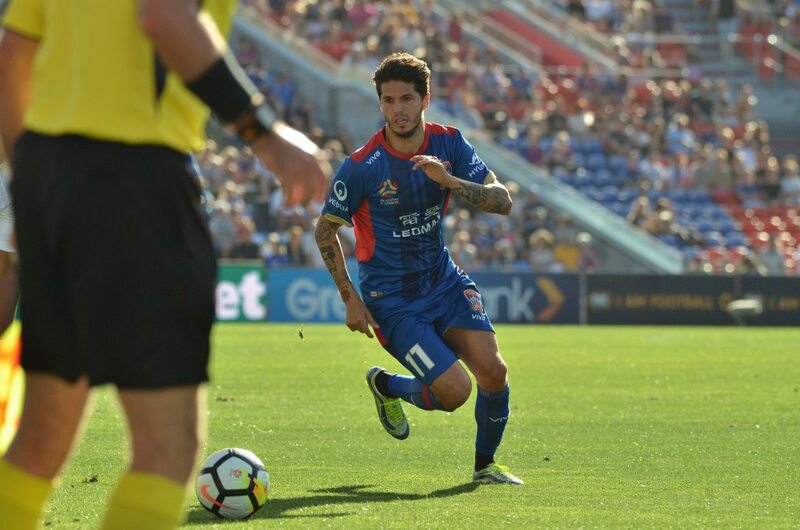 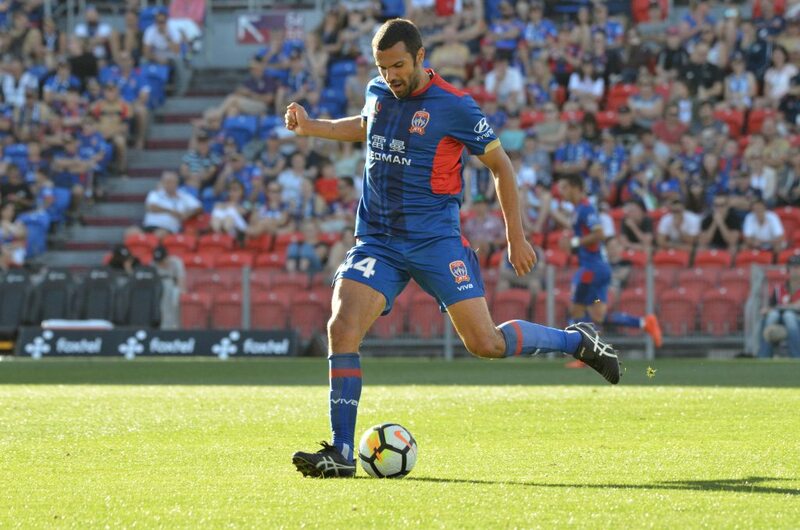 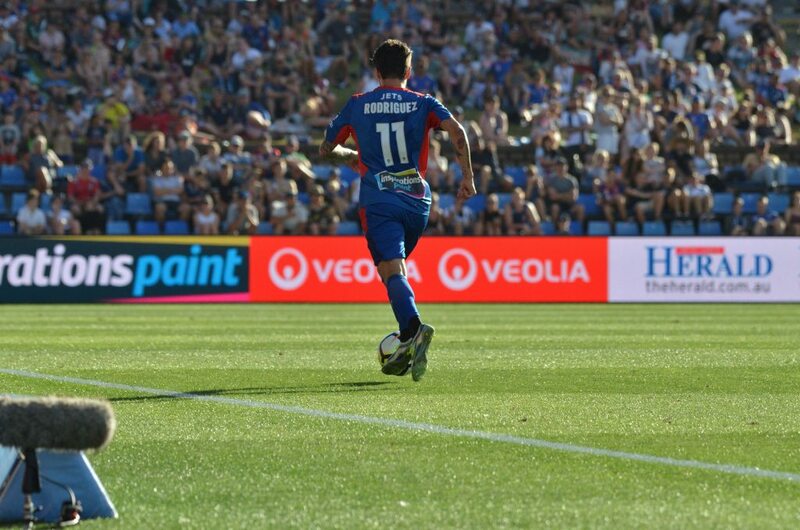 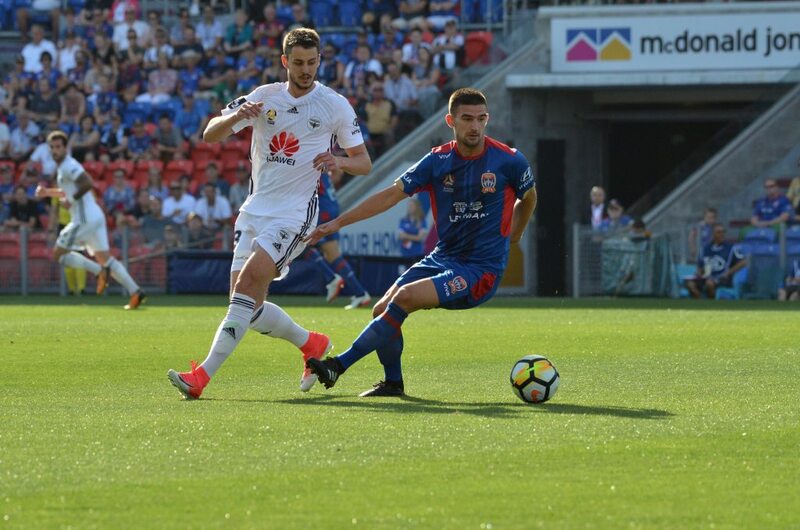 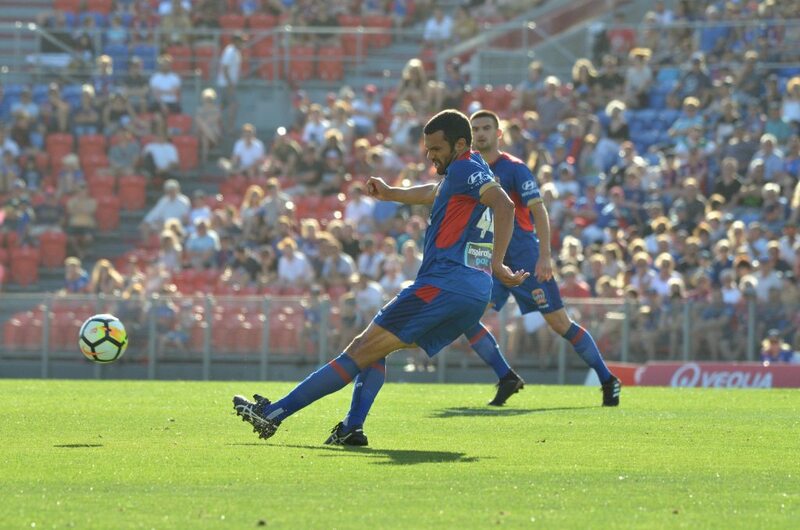 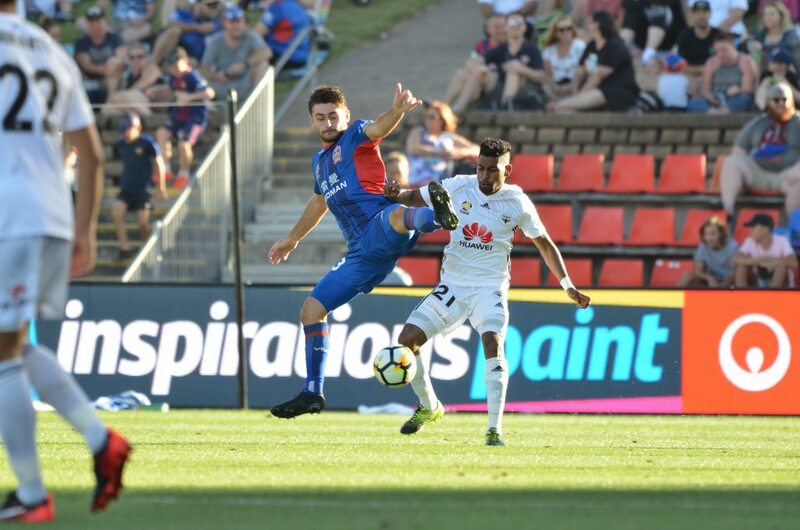 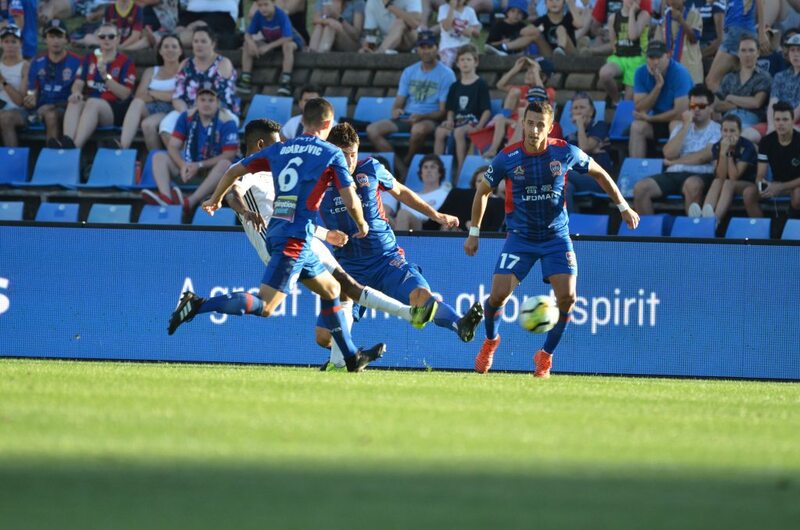 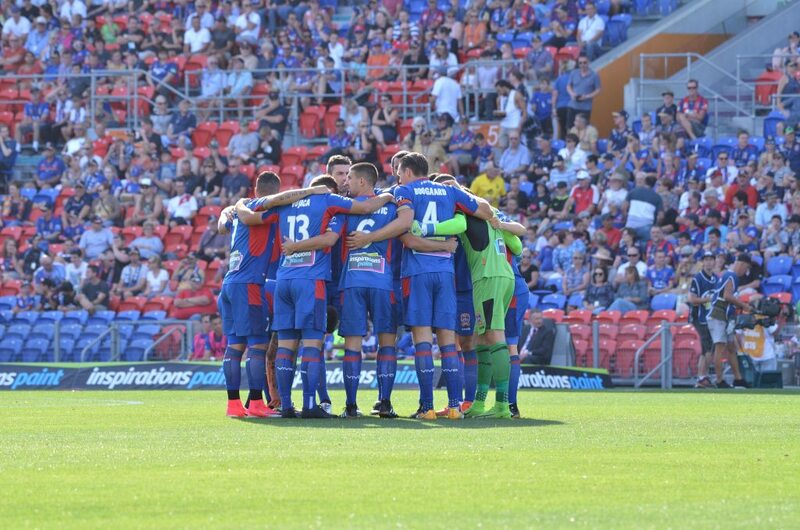 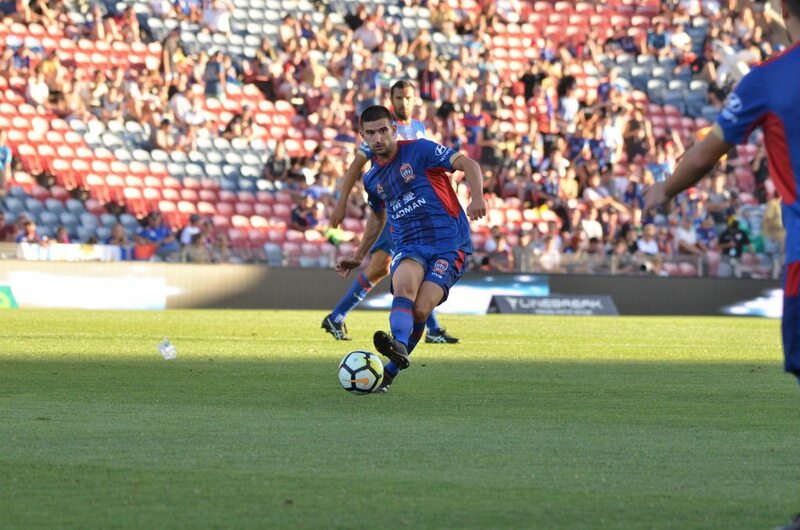 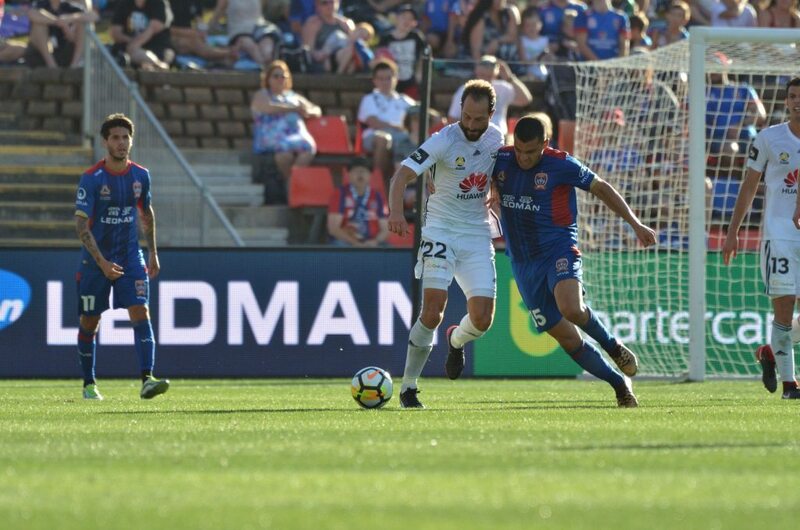 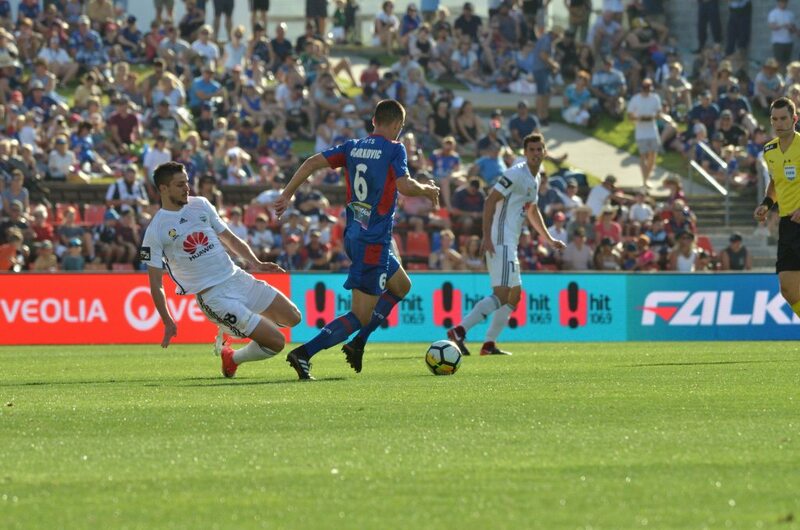 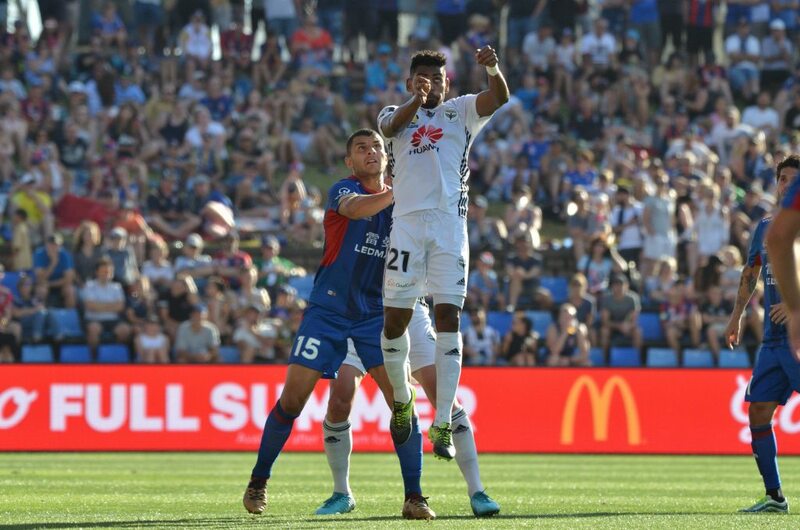 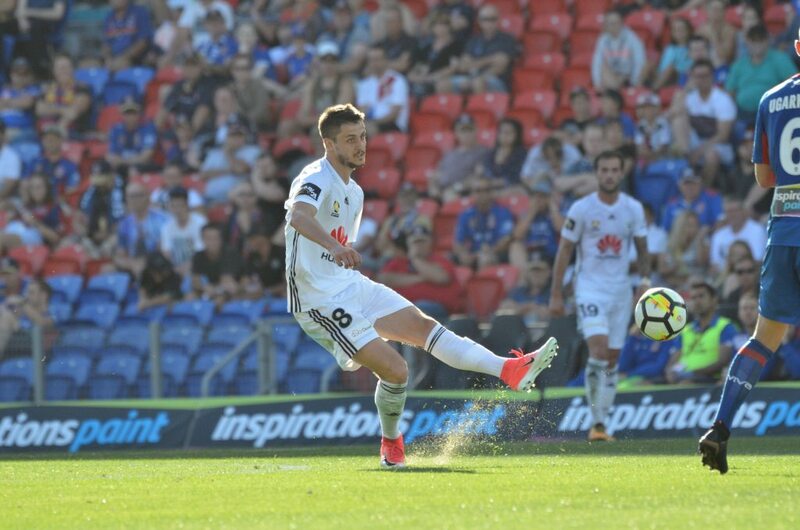 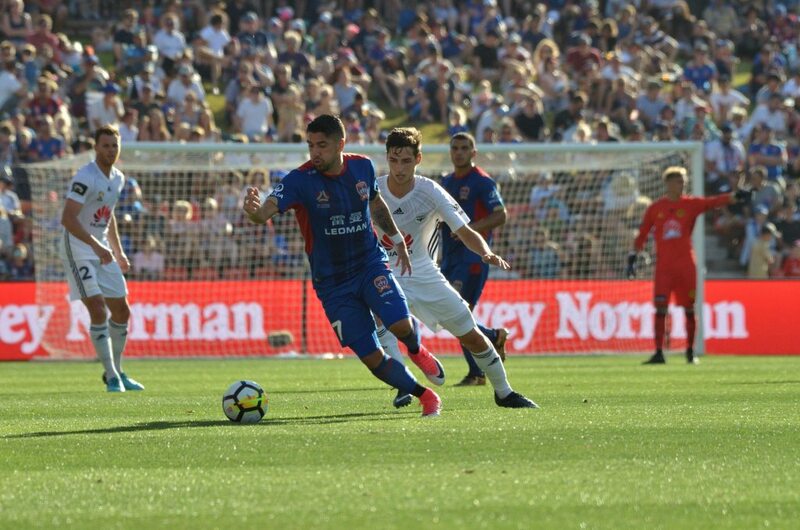 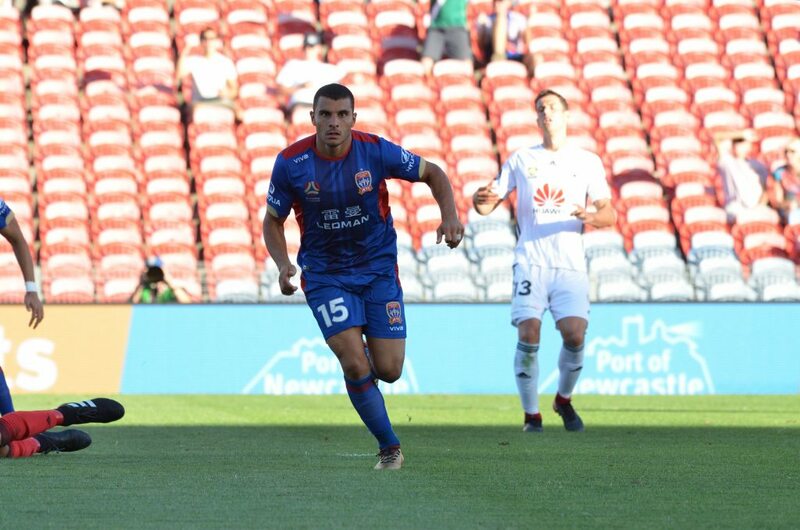 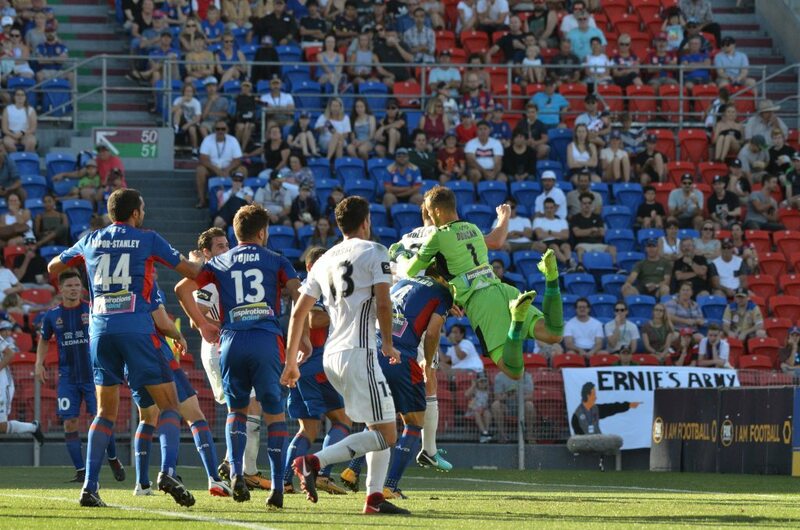 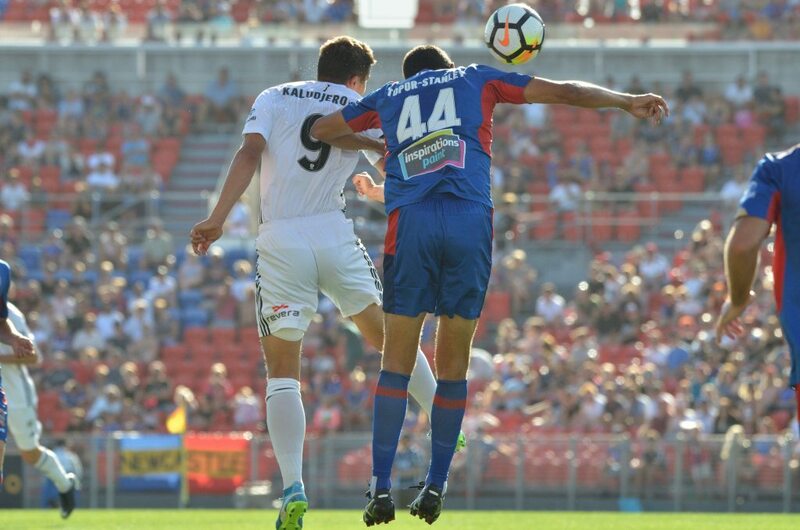 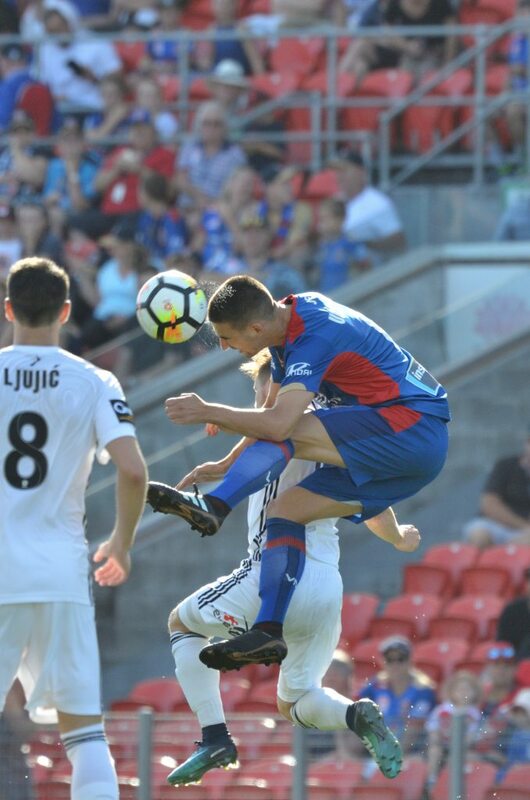 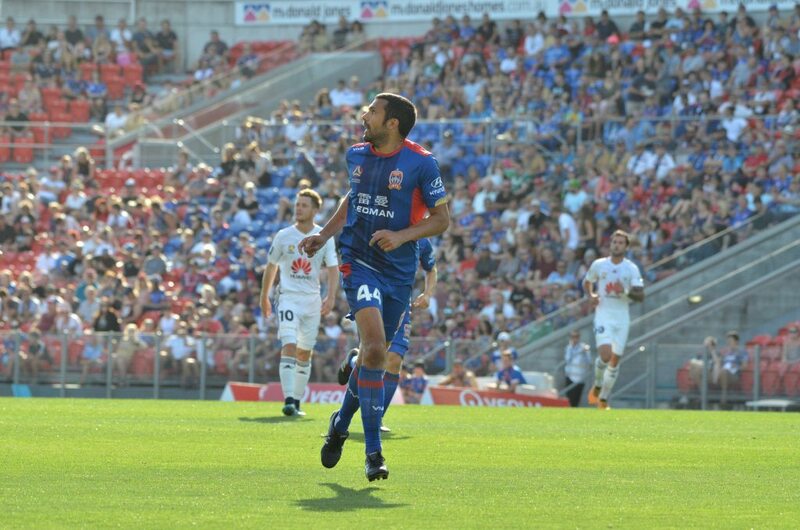 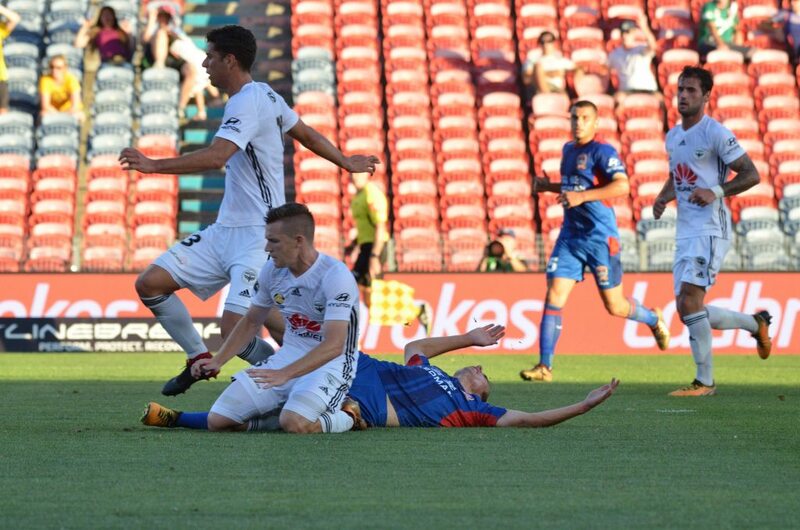 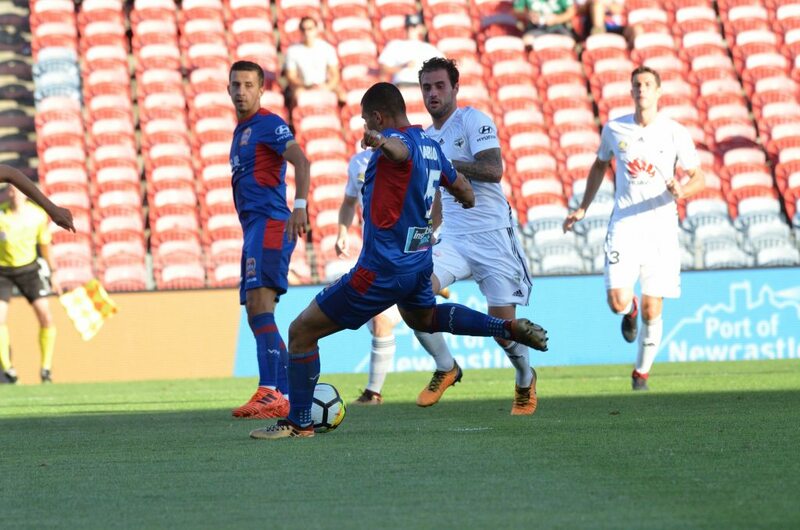 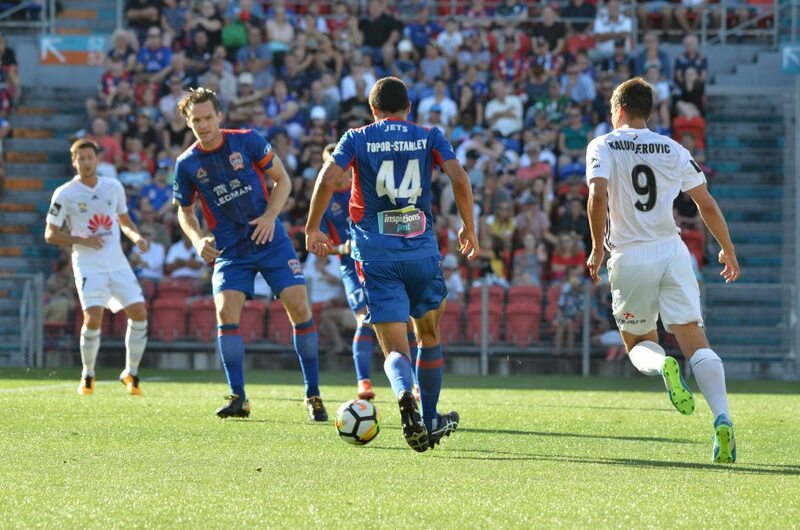 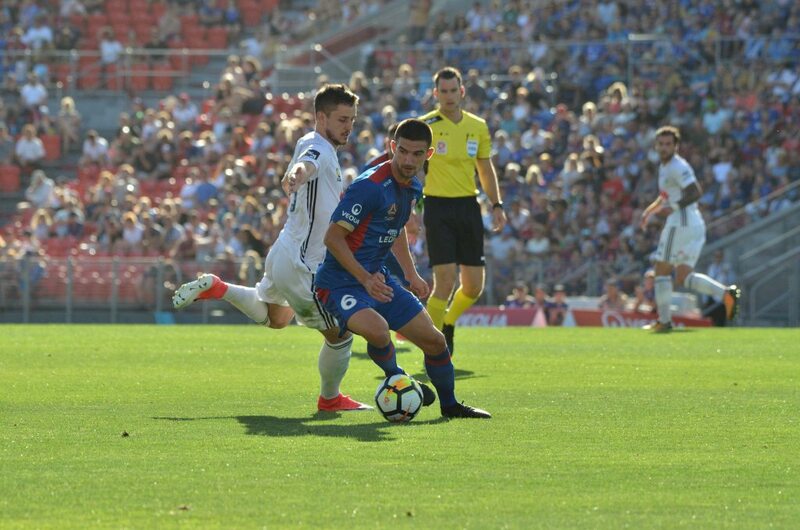 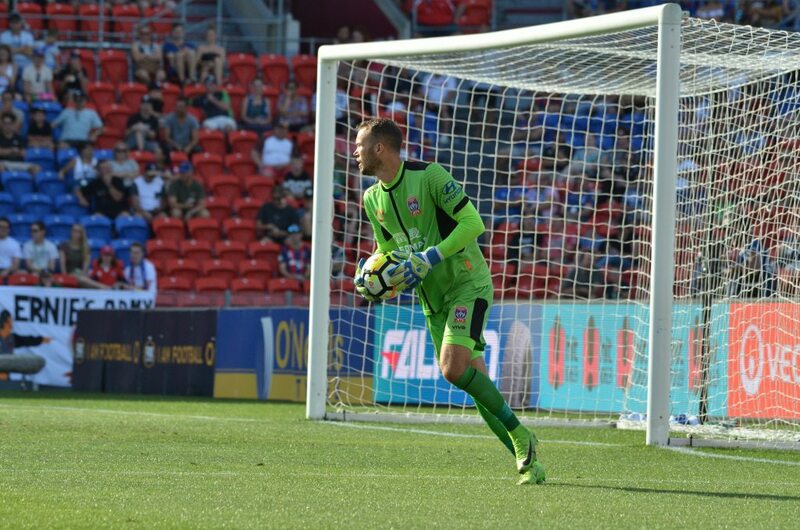 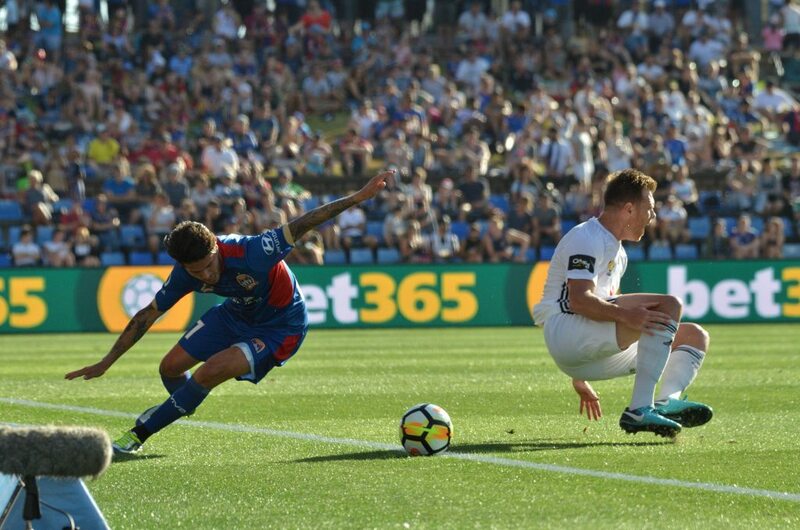 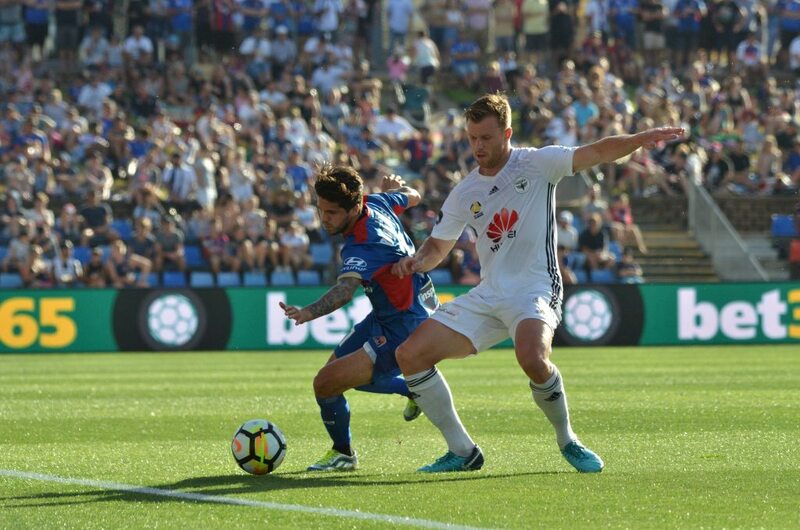 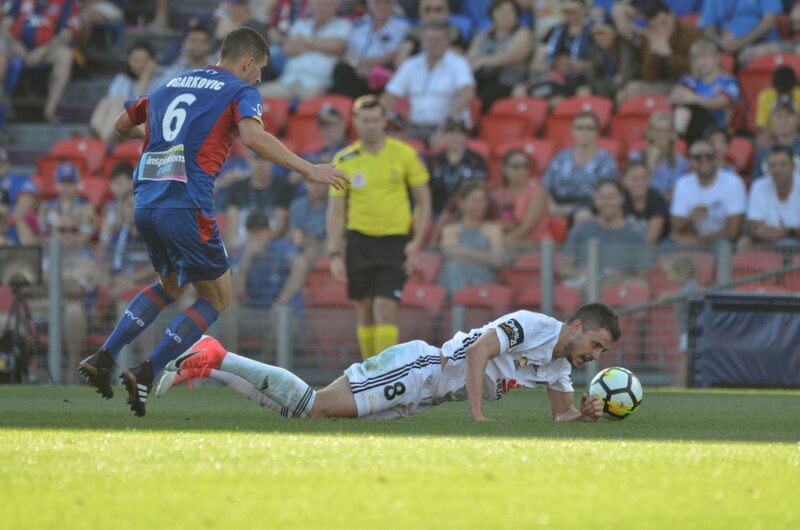 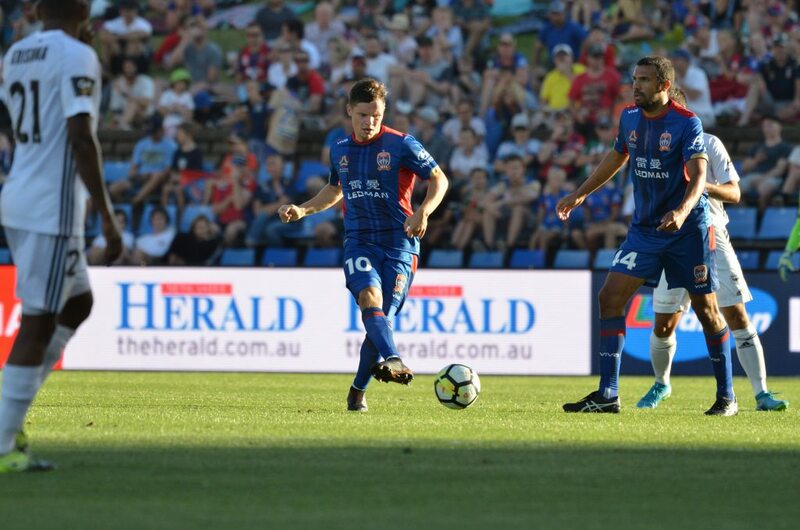 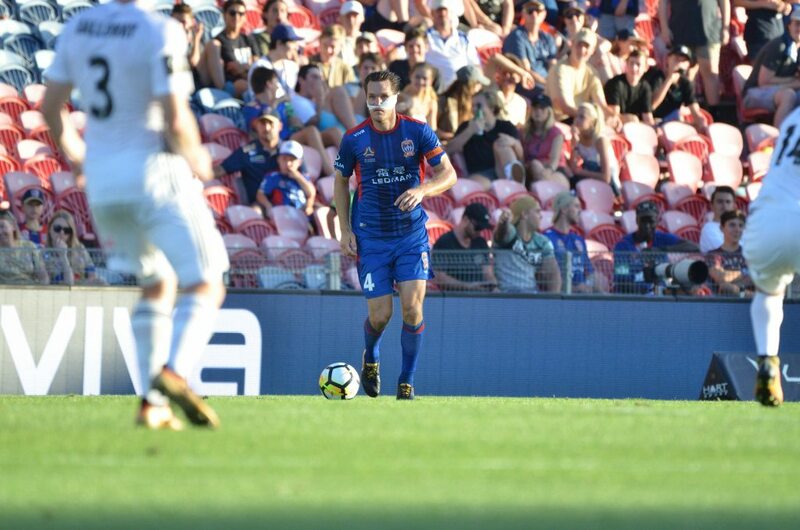 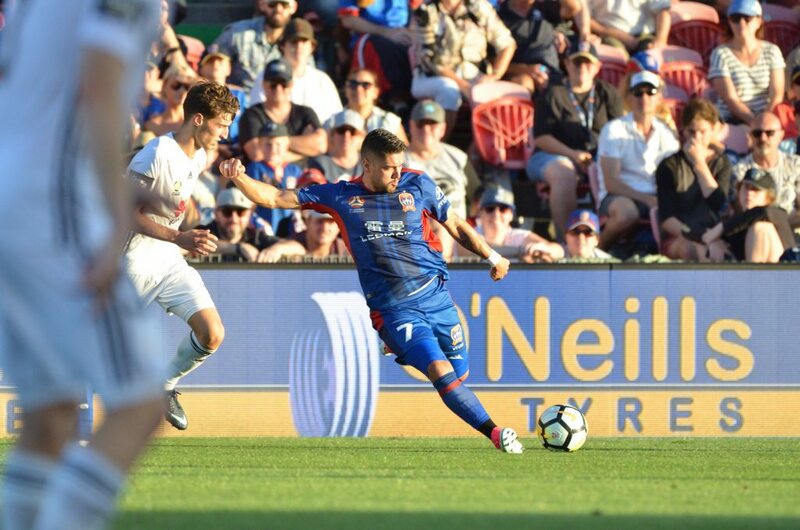 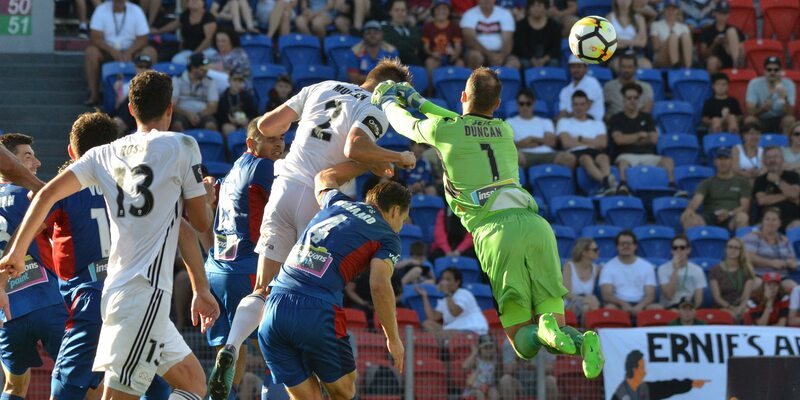 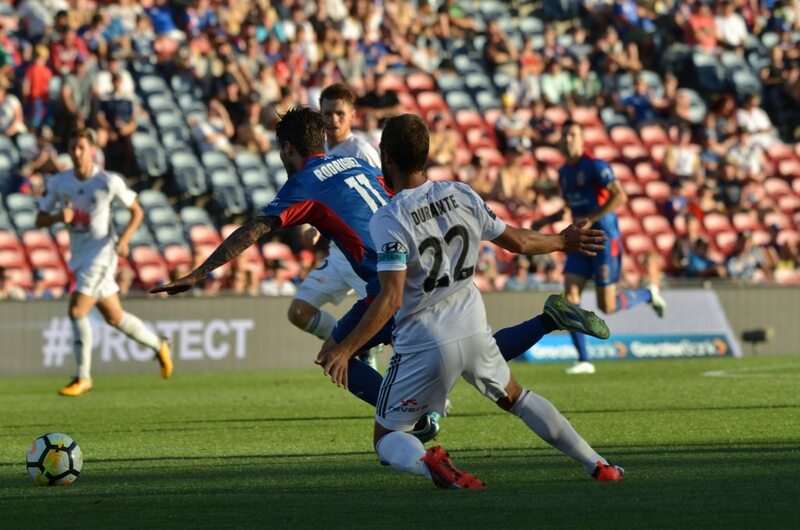 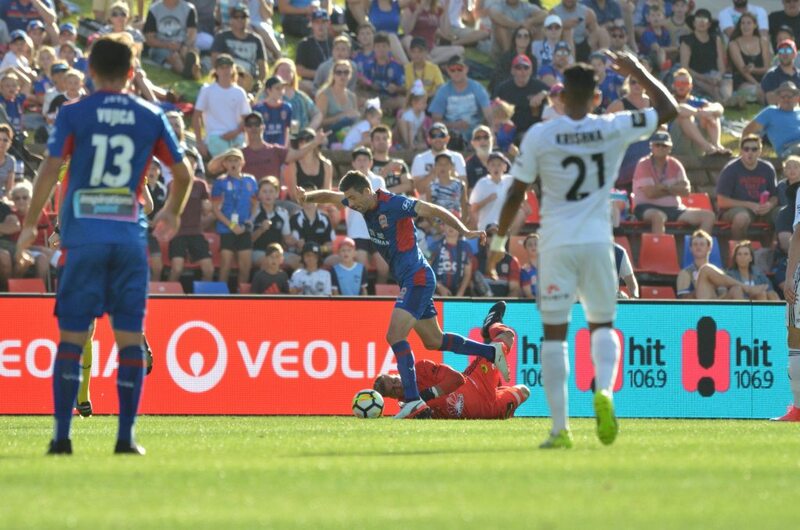 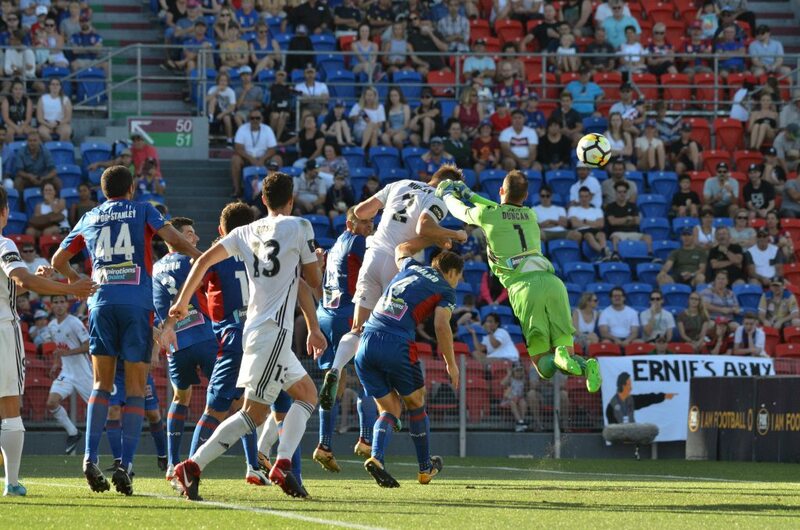 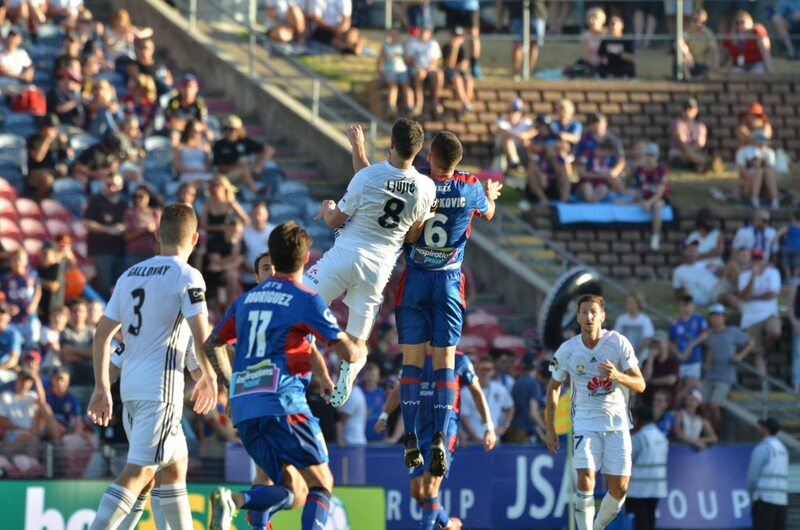 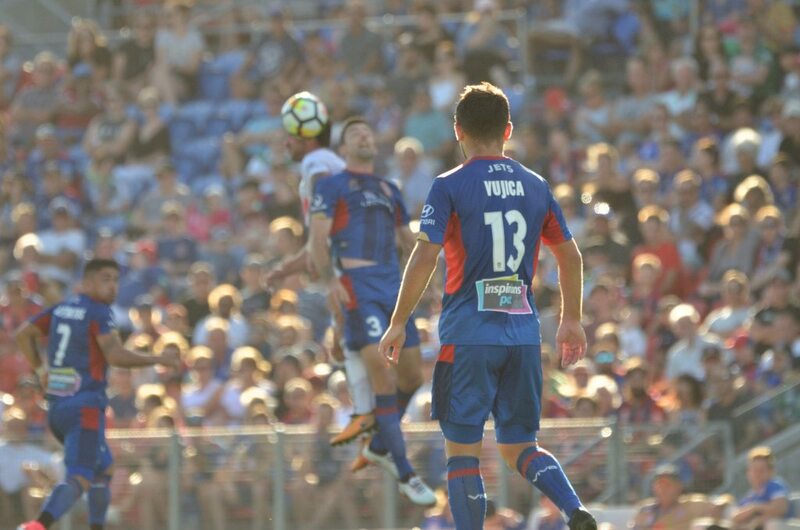 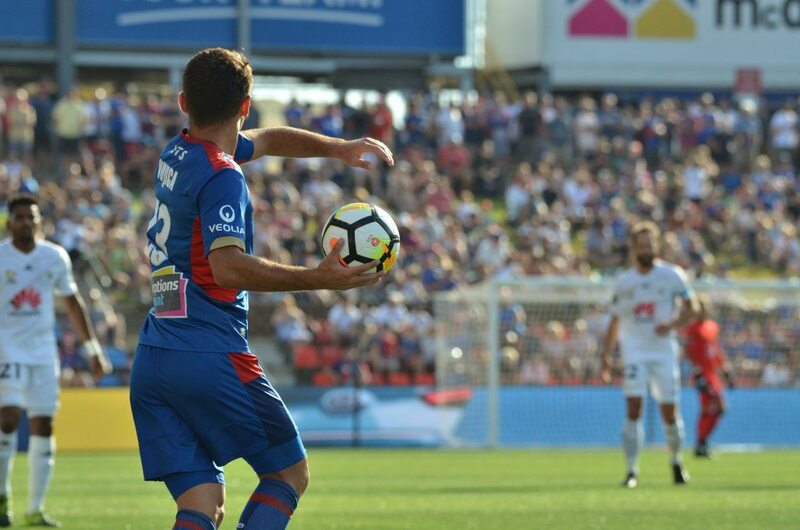 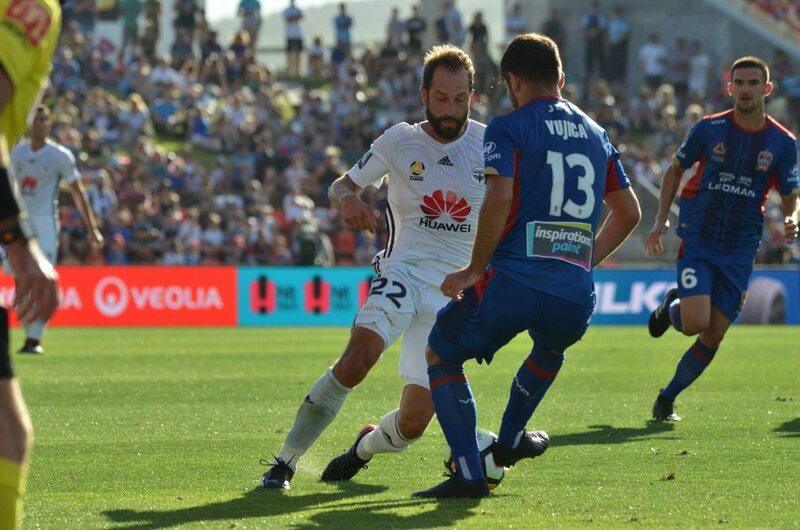 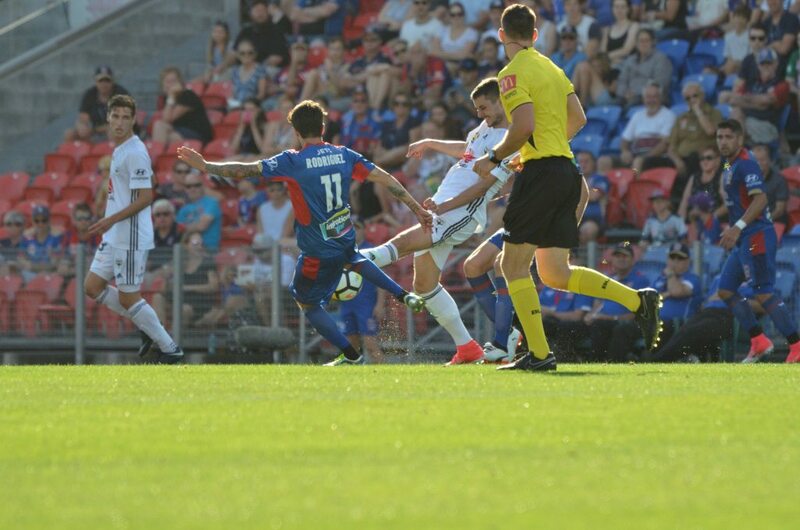 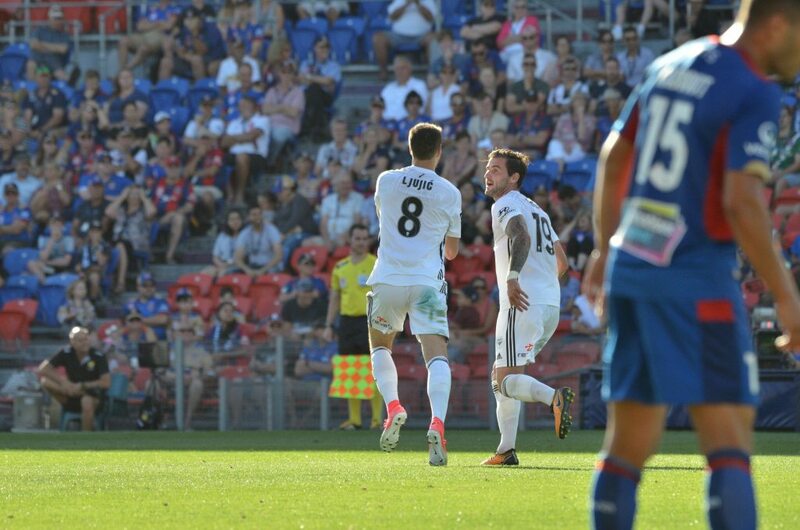 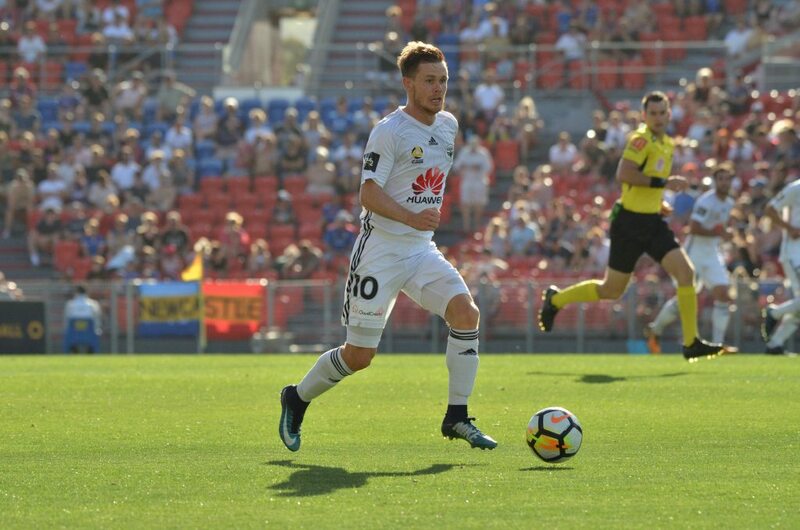 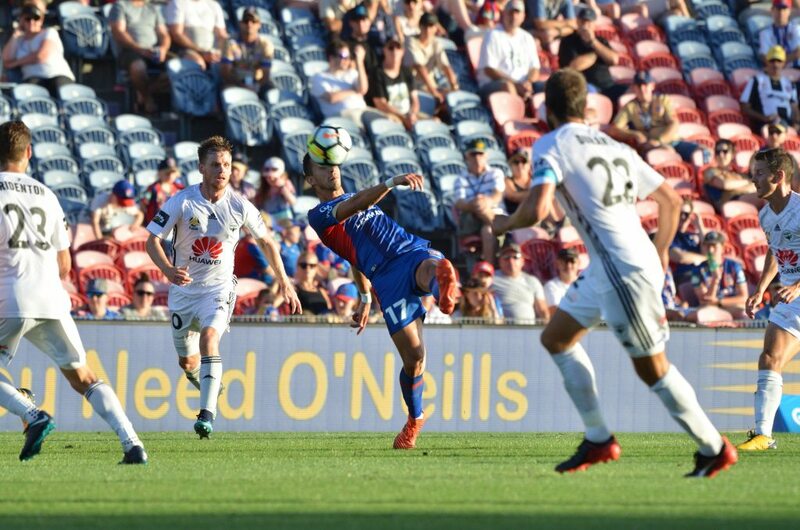 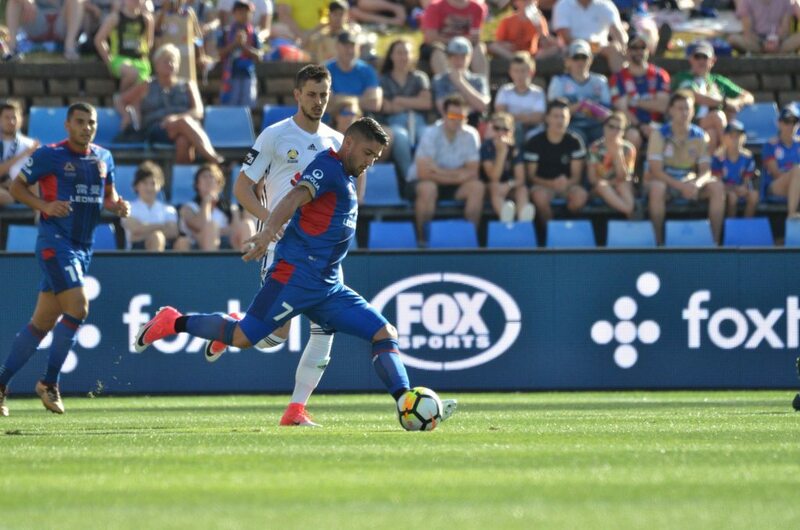 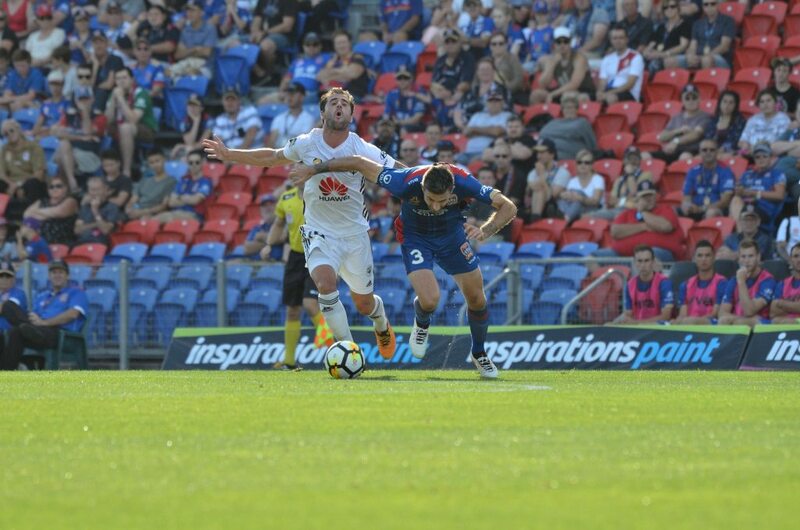 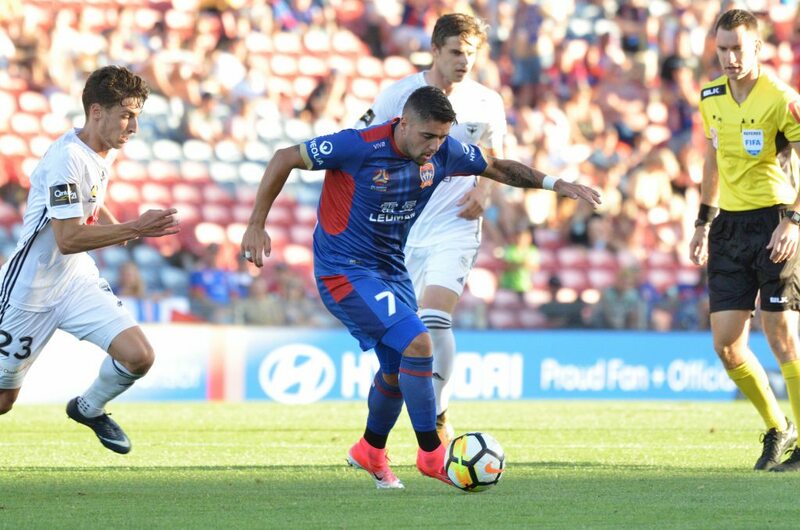 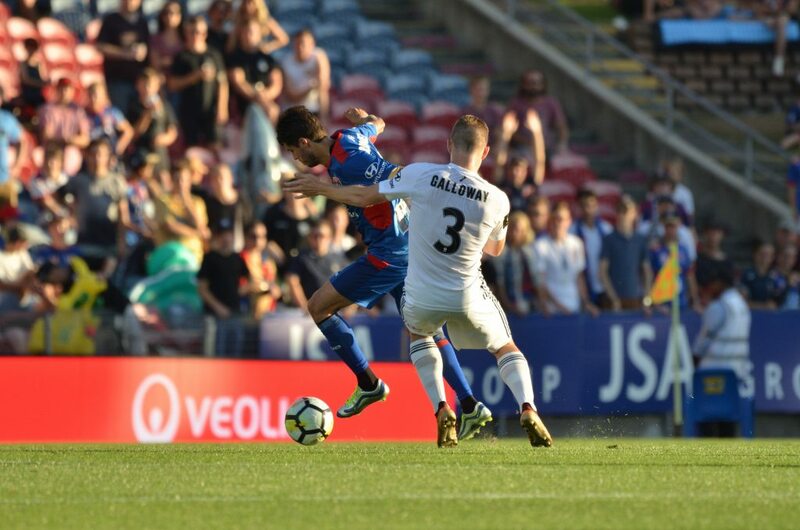 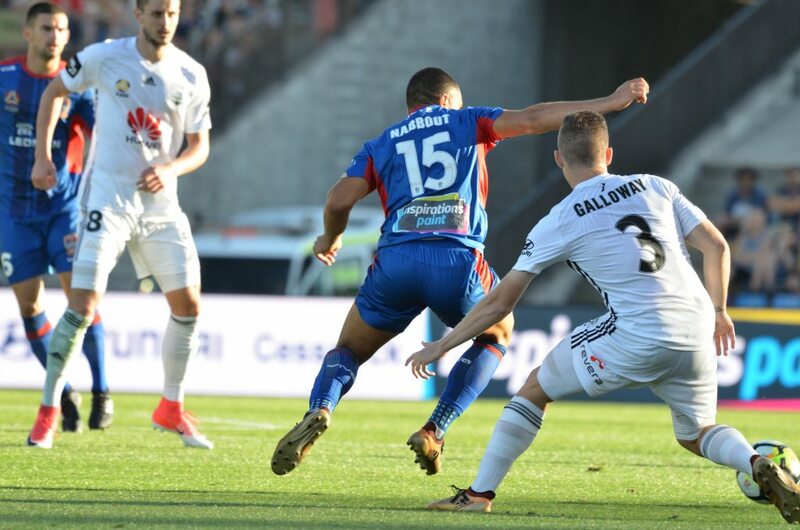 The Jets started the second half stronger, and it wasn’t long before Daniel Georgievski found Andrew Nabbout’s feet inside the box, and with a cool finish the home side were back in the contest. 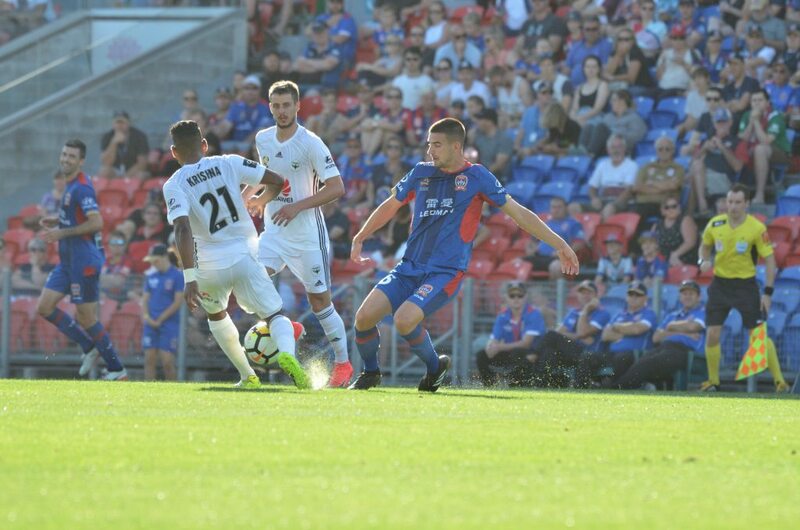 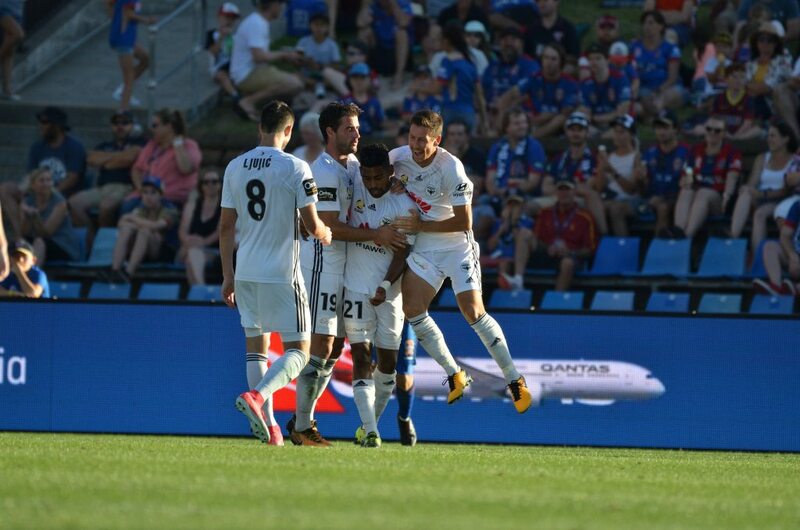 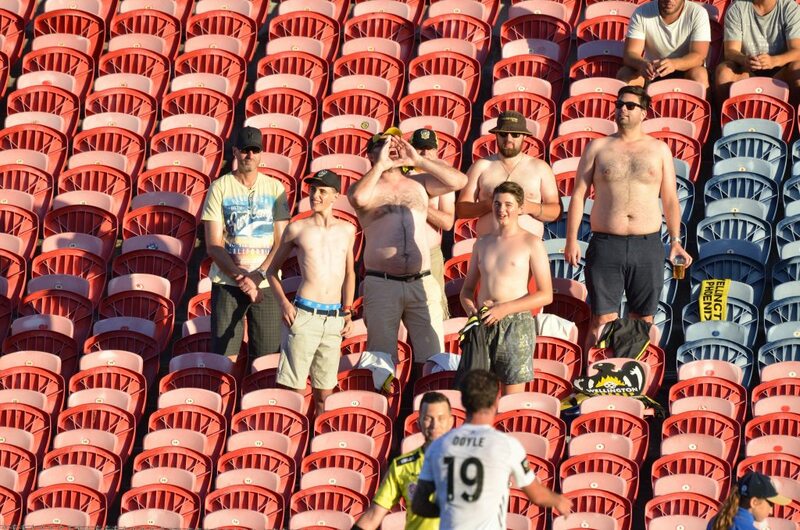 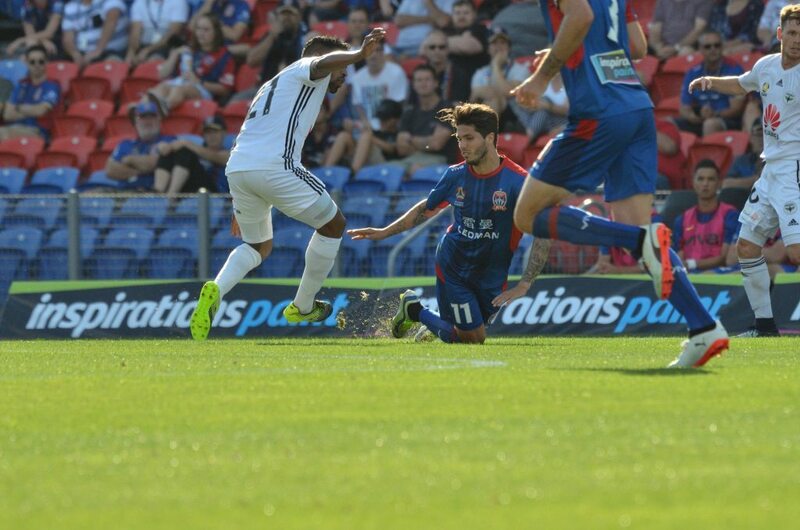 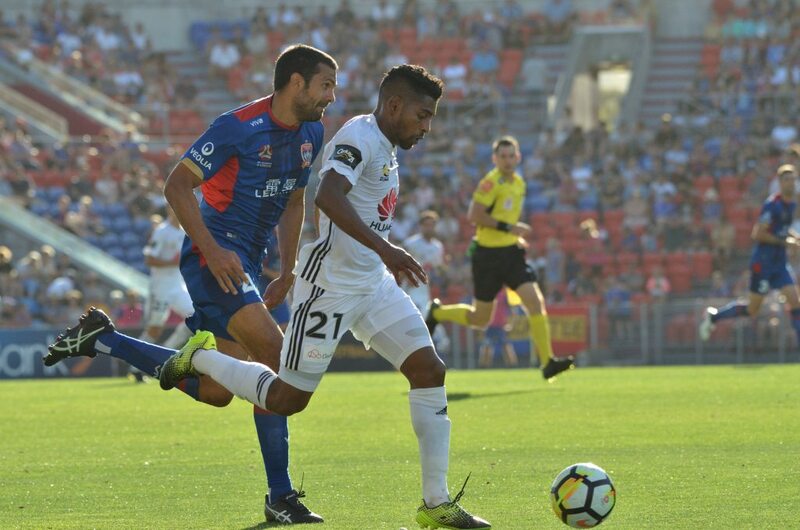 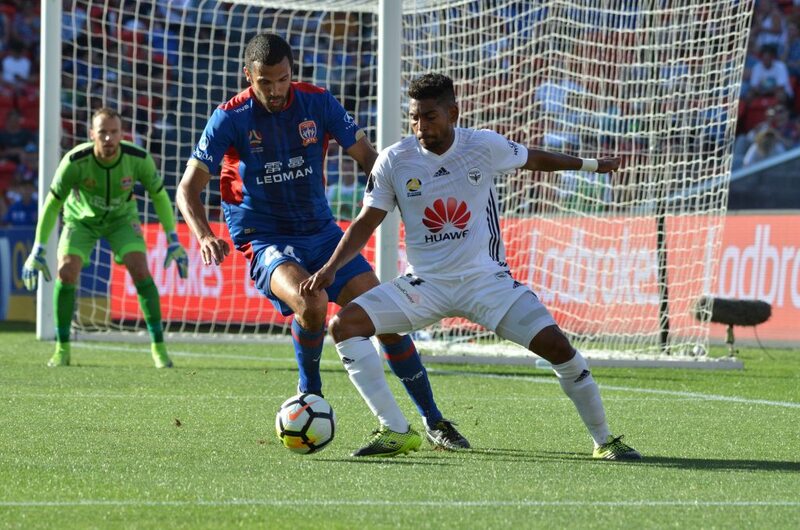 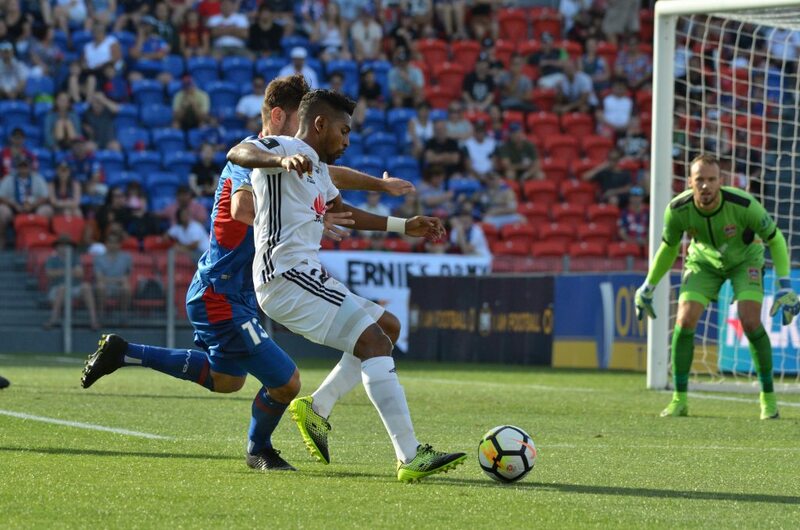 Despite the attention of three Jets defenders, Roy Krishna restored the visitors two goal advantage in the 58th minute. 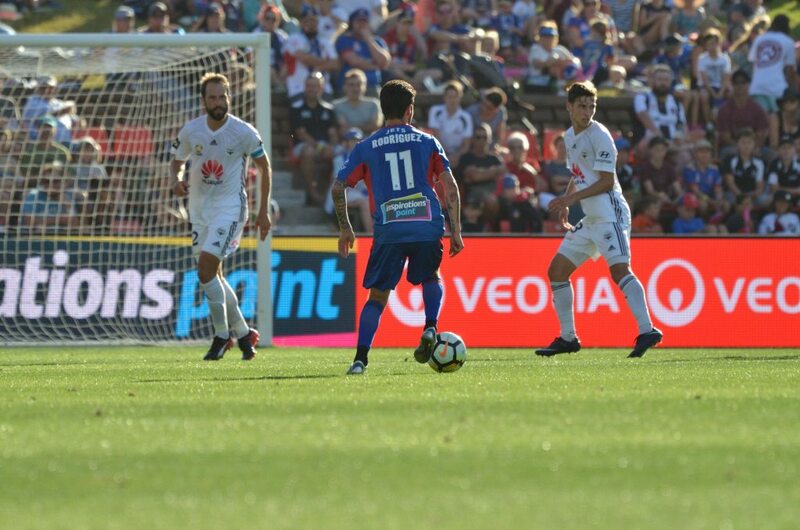 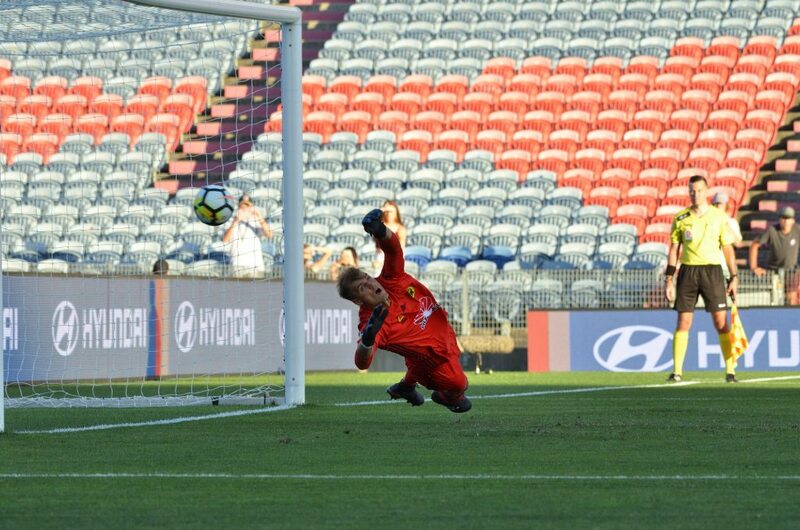 Dimitri Petratos made no mistake from the penalty spot after Port Macquarie product Angus Thurgate was brought down in the box, setting up an exciting finish. 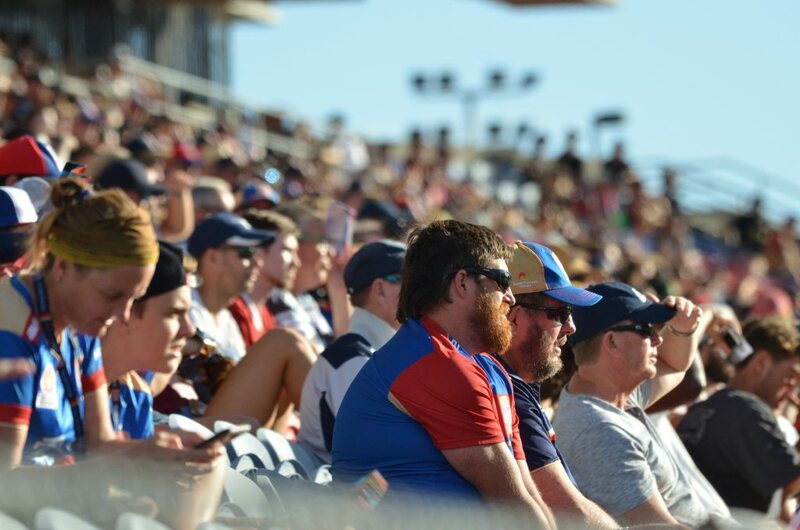 Geoff is a Supervising Technical Director and Photographer, with a passion for Sportscasting and News Production.